Curve Fever Pro | Play Curve Fever Pro free on iogames.space! 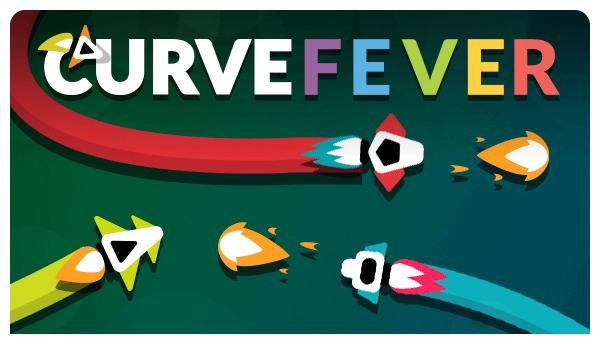 Curve Fever Pro is a multiplayer game where you compete against 5 other players, trying to survive the longest and steal points from them. Equip your ship with a variety of 27 different powers and attack others for points while simultaneously dodging newly laid trails, traps, and attacks. You can also challenge your friends in exciting custom games just by sharing a link with them. Select "Quick Play" to play against other online players or "Custom Rooms" where you can create a private room and invite your friends to play. Equip your ship with 2 powers (one for the "up"/"w" and one for the "down"/"s" buttons). Steer your ship with the "left" and "right" arrows or the "A" and "D" keys. Once you are ready, you will be matchmade with other players close to your skill level and the battle will begin. To reach the number of points necessary to win the game you have to survive each round longer than your opponents as well as steal their points by using your abilities. Don't forget to also protect yourself from attacks and traps that will steal your hard earned points! Survive the longest by avoiding the trails left behind by ships. Use your abilities to steal points from your opponents and win the game by reaching the point goal first. To steal points you can shoot others or lay traps and bombs in their path, depending on the powers you choose to equip on your ship. The upcoming week you can test different game modes in custom rooms. PATCH 1.6.12 (March 27th) - Fixed not being able to rejoin matches. - Fixed a bug where players would not get removed from rooms properly. - Survival points are no longer included in the stolen points for the battle points reward. - Fixed a bug where you could not interact with the game on a vertical screen. (portrait mode) - Lobby now also sorts based on game mode. - Fixed an issue where the pickup effect icon would not appear. - Fixed an issue where the score would flicker when picking up green pickups. - Tweaked the pickup collision size to be a little bit bigger. NEW - Mobile controls, there are 4 input modes you can choose from now in your settings including a virtual joystick. - The game can now be installed as a desktop app through Google Chrome. - The game will now prompt you on mobile (Chrome) to install the game as a native application. 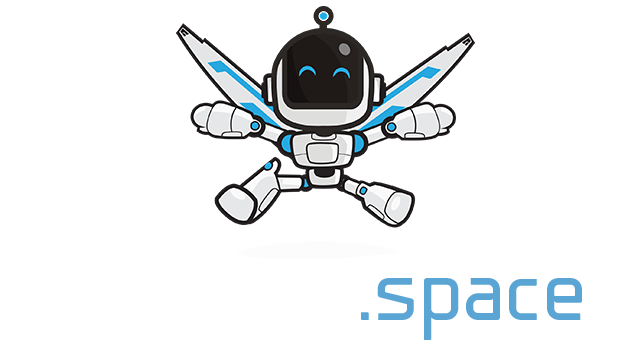 - Temporary settings for custom rooms to select different game modes. IMPROVED - Matchmaking changes have been reverted to the old system. - Added a button in the top right to enter full-screen mode. - Added a warning to play the game in landscape mode on mobile. - Slightly improved effect timers, it should look a little bit smoother. CHANGED - The concept of survival tokens has been removed, instead, the points are given immediately when someone dies. - Turret bullets spawn rate increased from 3 seconds to 2.6 seconds. FIXED - Fixed multiple leave messages when players leave. - On mobile, there is no more over scrolling. - Fixed several issues with the interface rendering incorrect on mobile. - Changing fullscreen settings and saving the settings will now put you in fullscreen again. - Fixed an issue where the game would break if you were out of focus for more than 10 seconds. (60 seconds now) - Fixed an issue where the game would re-simulate an entire round when the game ended resulting in performance issues and bad sync. - If there is a critical error in the game it will automatically refresh allowing you to rejoin.